The readers of Condé Nast Traveler USA Edition 2017 has voted and placed Hotel Mulia Senayan, Jakarta (www.themulia.com/jakarta-hotel/) as the 'The Best Hotels in the World and Top Hotels in Asia', at the same time for the fourth consecutive year all three Mulia Bali resorts - The Mulia, Mulia Resort & Mulia Villas (www.themulia.com/bali) voted as the 'Top Resorts in Asia' on Readers Choice Award. 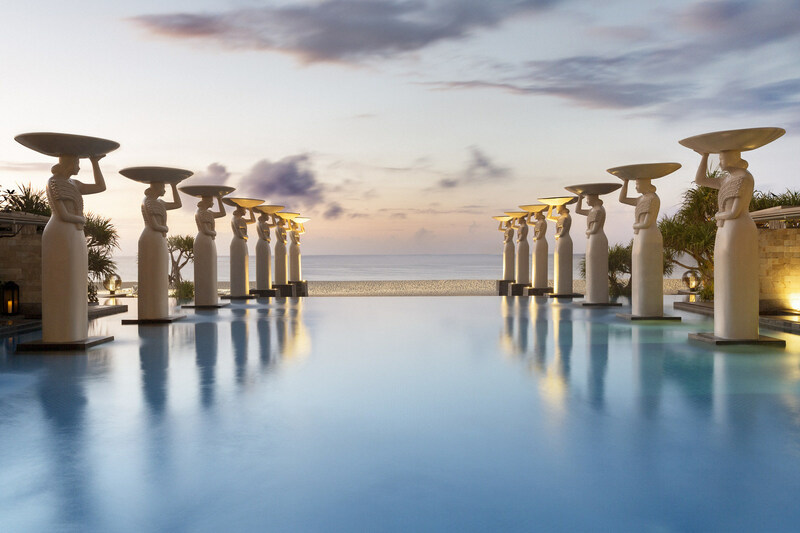 In 2014, the readers of Condé Nast Traveler USA Edition placed The Mulia, Mulia Resort & Villas - Nusa Dua, Bali as the 'Number One Beach Resort in the World' and as the 'Top Three Hotels & Resorts in the World'. After winning 2013 Condé Nast Traveler USA Edition - HOT List of Best New Hotels in the World, The Mulia, Mulia Resort & Villas has also received recognition by Condé Nast Traveler in the United Kingdom, Russia, China and secured a position as Favorite Hotels in The World by Condé Nast Traveler USA Gold List 2016. 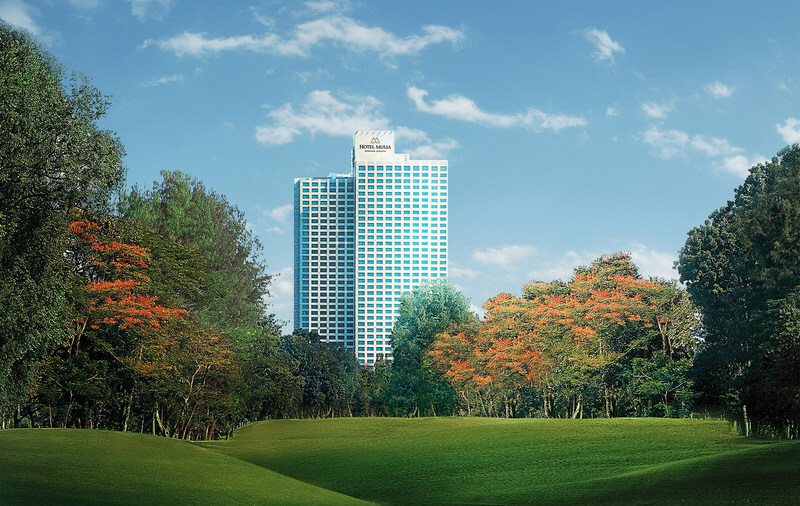 In 2015, Hotel Mulia Senayan, Jakarta was placed as Top 15 Hotels in Southeast Asia - Condé Nast Traveler USA - Readers' Choice Awards 2015 before receiving the new recognition as Number Two Top Hotels in Asia and The 50 Best Hotels in the World. The Condé Nast Traveler Readers' Choice Awards are the longest-running and most prestigious recognition of excellence in the travel industry and are commonly known as "the best of the best of travel." Under Editor in Chief Pilar Guzmán, the Readers' Choice Awards have become more selective and specific to the passions that inspire today's travelers. Boasting unparalleled views of the Jakarta city skyline, the multi-award winning Hotel Mulia Senayan, Jakarta (www.themulia.com/jakarta) offers five-star quality accommodations and the full range of superb facilities and amenities expected by today's discerning business travelers. Style sets the tone of the three ultra-luxurious properties set along 30 hectares of sprawling landscape, on the dramatic coastline of Nusa Dua creating The Mulia, Mulia Resort & Villas (www.themulia.com). Epitomizing extravagance and opulence, combined with genuine hospitality, the breathtaking resorts are redefining sophistication.